The deadline for ordering a guaranteed yearbook is Sunday, February 3rd. Anyone requesting a yearbook after that date will be placed on a waitlist and will not be guaranteed a yearbook. If a yearbook comes available the cost will be $60. Order online at yearbookforever.com. 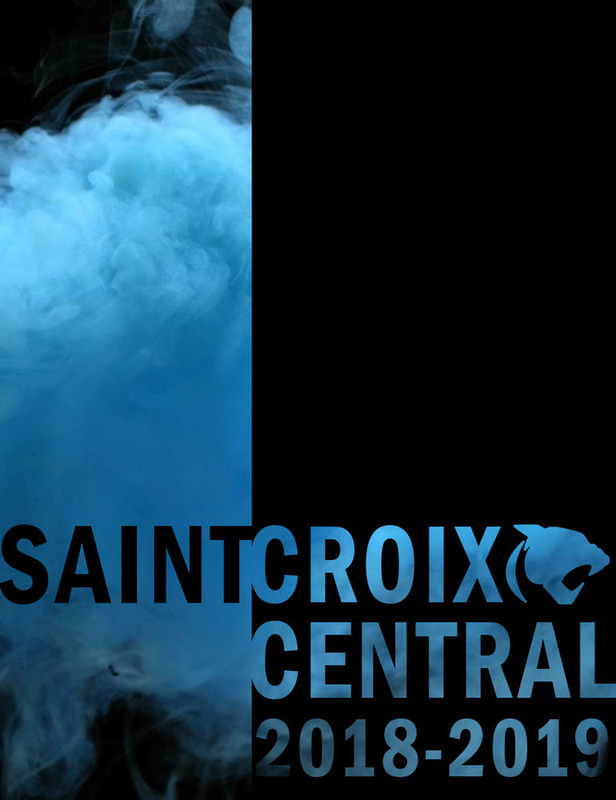 Search "St. Croix Central High School" and pay using a credit card, debit card, or PayPal. Request the order form for cash or check purchases at sccyearbook@scc.k12.wi.us or Mrs. Hueg in the library. If you plan to have your name stamped on the cover of your yearbook you must place your order by January 25, 2019.